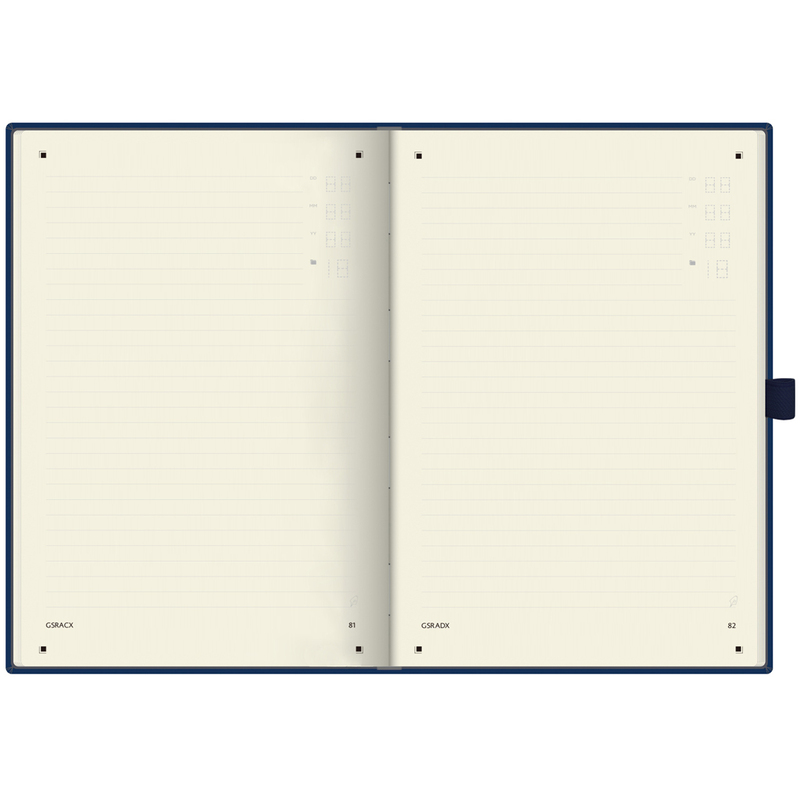 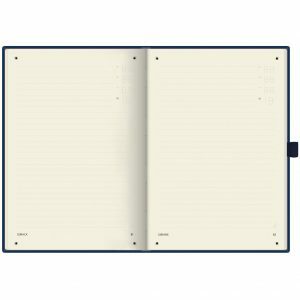 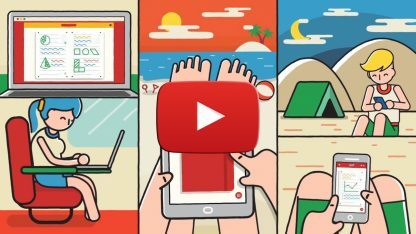 Plusfile O2O notebook is more than just a standard paper journal, it was designed to help the user to save, share and digitalize the information on their notebook and change them from offline to online (O2O). This notebook comes with a free App, which will help the users to save, share, digitalize the notes and better organize their life. 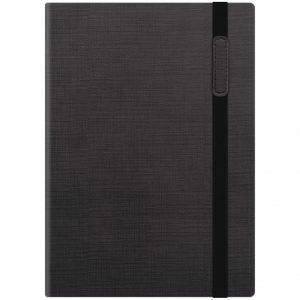 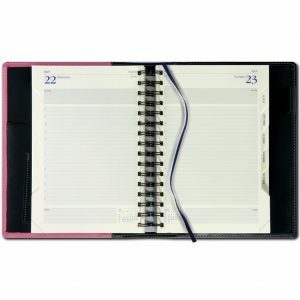 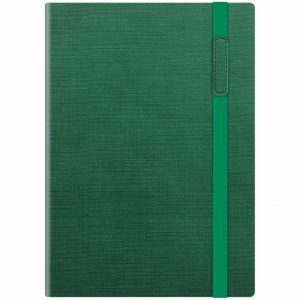 It retains the users’ knowledge and their valuable memories even if the notebook was lost or damaged in time.